We’ve all heard of people using prepaid cards to make purchases, but what is a prepaid debit card, and how does it work? Most of us are familiar with debit cards, a card that is linked to your checking account, which allows transactions to be debited out of your checking account. 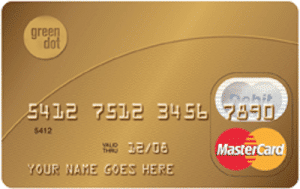 What Are Prepaid Debit Cards And How Do Prepaid Debit Cards Work? A prepaid debit card, also known as a “pay-as-you-go” card, is not linked to a checking account. Rather, a prepaid debit card is linked to money you loaded on to the card in advance. Normally, you cannot spend more money than the dollar amount you have loaded in your prepaid card. The end result is that you get to pay for transactions just like you would with a debit card, except without it being linked to a bank account. Where Can I Use My Prepaid Debit Card? You can generally use a prepaid card wherever its payment network, such as Visa or Mastercard, is accepted. 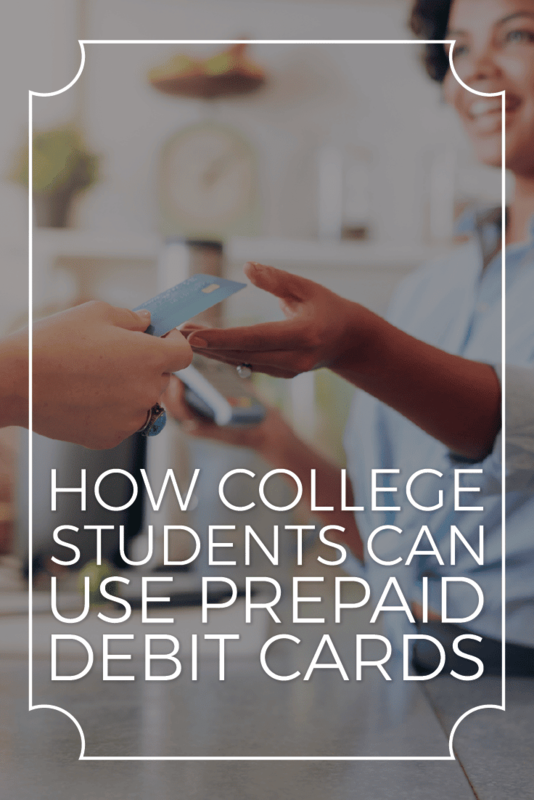 While the prepaid debit card itself is a transaction account held by a bank, the spending limit is determined by the amount you prepay into the card’s account. A surprising number of people either do not have access to a bank account, or do not want a bank account, according to Time Magazine. However, prepaid debit cards still have impressive benefits for those who do and don’t have bank accounts. People seeking a budgeting tool for good spending habits: A prepaid debit card is an excellent resource to help with budgeting without balancing a checkbook or risking overdraft fees in a checking account. You want a card that won't let you overspend, and fortunately, a prepaid card won't let you carry as negative balance. Also, those who have had poor relationships with banks in the past (closed bank accounts and overdraft fees) will find similar benefits in a prepaid debit card. You have bad credit or no credit history: People who do not qualify for a traditional credit card may stand to benefit the most from a prepaid debit card. Since you can only spend as much as you have on the card, the risk is low, and a credit check may be required. People who want to teach children about spending: A prepaid debit card is also a good option for those with teenagers, children on an allowance, or those with a fixed income who are getting strict with their budgeting. People who don't want a bank account: If you are one of the millions of Americans seeking an alternative to traditional banking, prepaid cards can essentially take the place of the basic functions of a bank. You'll be able to hold your funds, keep track of your balance, and spend as needed. If any of the above categories apply to you, you may be able to benefit from a prepaid debit card. Keep reading to learn more about the advantages and disadvantages of taking this route. Activation and Usage Fees: Some cards charge fees for every purchase and ATM transaction and deposits. Many cards also have an activation fee and a monthly fee that can be waived in certain situations, such as setting up direct deposit for your card. Spending Limits: Some cards restrict how much you can withdraw, reload or spend during a certain period, such as a day or month. Time Limits: Prepaid cards have expiration dates, and you will need to be reissued a card after it expires. However, the actual funds on the card will not expire, so don't worry about losing money. ATM access: You may get ATM access to nationwide ATM networks, or networks for cards issued by the bank itself. Various flexible options to reload your card: You can reload your card through cash at participating retailers, direct deposits, and also online transfers or mobile check deposits from your smartphone. Prepaid debit cards help curb spending: A prepaid debit card can help with unexpected and unneccesary spending habits because you literally can't spend more than the funds you add to the card. Convenience of adding funds to your card: You can add funds to your card via cash or direct deposit quickly and conveniently. Low threshold for qualification: With no credit check or check history requirements, most people can get a prepaid debit card and start using it right away. Similar features to bank account: Some prepaid cards have features similar to a bank account and allow you to deposit your paycheck directly to the card. Easy to track method of payment: There are some prepaid cards that let you write checks, pay bills online, and provide multiple cards for family members. 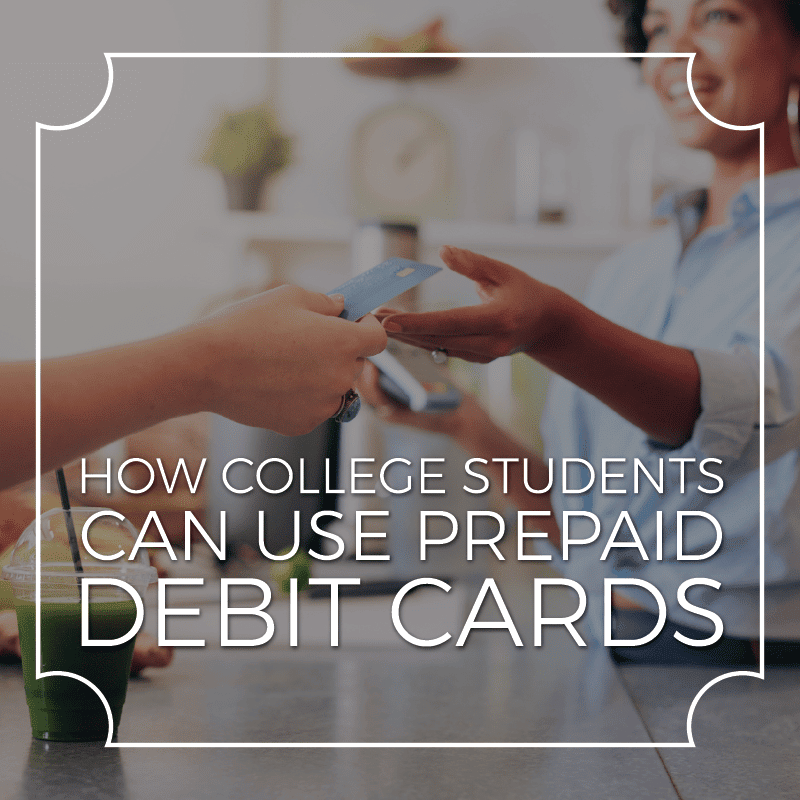 While prepaid debit cards may mimic an actual debit card, there are restrictions and the potential for high fees that may cause you to think twice before you get a prepaid debit card. Potential for High Fees: With many prepaid debit cards, you can expect the pay an initial setup fee, a monthly maintenance fee, fees for using an ATM, and fees for reloading your card. To minimize fees, be sure to research each potential card and fees associated with each transaction. Limitations of prepaid debit cards: Prepaid debit cards do not have the same features you would automatically expect with a checking account and regular debit card, such as online banking, wire transfers, stop payments, or ATM network access without additional fees. Inability to Build Your Credit History: Since prepaid debit cards are not credit cards, they do not impact your credit history, whether the impact be positive or negative. Any bill payments you make may get reported to a credit reporting agency, but will not get reported to the three major credit bureaus (Transunion, Experian, and Equifax) that determine your FICO score. Keep in mind that your FICO score is a key player in obtaining credit cards, mortgages, and car loans. If improving or building your credit history is one of your main priorities, consider a secured credit card instead. Despite the fees, restrictions, and inability to build credit history, many consumers prefer prepaid debit cards. Below, we have put together a list of prepaid debit cards so that you can compare and contrast the features to help you make your decision. 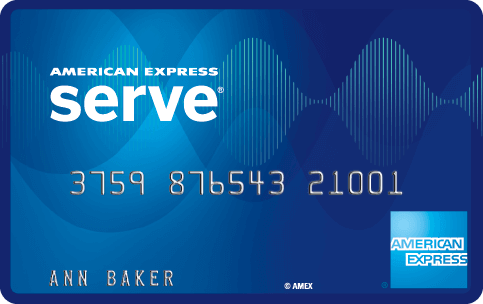 American Express Serve offers free ATM withdrawals, free online bill pay, mobile banking, and fraud protection. In addition, there are no fees for sending or receiving money. R﻿﻿﻿EADYdebit Prepaid Visa﻿﻿ offers a free Credit ScoreTracker to help monitor your credit score, and free online bill pay, but be mindful of ATM fees. You can also get same day access to your paycheck with direct deposit. 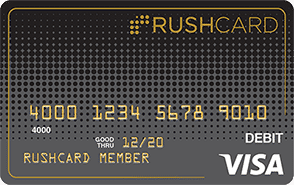 The Chase Liquid card has no maximum card value so you can add as much cash as you like. There are no usage fees, but there is a $4.95 monthly maintenance fee that you can avoid if you have a Chase bank account. There is also a $25 initial loading fee. To start using the Green Dot card, you can apply immediately with no credit check, and minimal fees. An added bonus is that you can add funds either in store or online. This card has two alternatives to keep fees at bay. You can either a pay as you go plan of $1.00 per purchase, with a maximum of $10.00 per month, or an unlimited plan with a flat fee of $5.95 Monthly Fee if enrolled & using Direct Deposit, and $7.95 Monthly Fee without Direct Deposit. 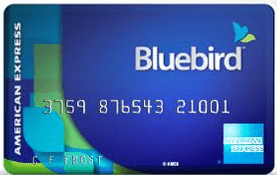 Bluebird is a card issued by American Express and in partnership with Walmart, and charges has no monthly fees and no costs for activation or inactivity. You can reload the card through direct deposit and cash load at Walmart or other retailers that can charge a fee of $3.95. However, bill payments and funding the card with debit card transfers results in fees. This card has free ATM withdrawals for all ATMs within network, with a fee of $2.75 for other ATMs. You can reload the card via direct deposit, bank transfer, cash load at Fifth Third branch or ATM. Check to be sure that the card is available in your state. A prepaid debit card could help you with your financial goals as long as you read up on the terms, conditions, as well as fees, to avoid any surprises. Understand the fees and the circumstances under which those fees may apply, and you’ll be fine. 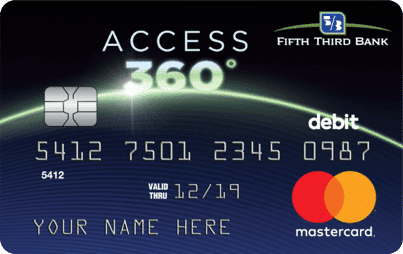 Have you or would you ever used a prepaid debit card before? ​Do the pros outweigh the cons?